Many creatures are stirring, even a mouse for this special holiday event at Southwest Wildlife. Happy Howlidays will be a night of sipping hot cocoa by the fire, listening to carolers, and meeting Santa Claus! If that’s not enough, guests will be invited to walk through our decorated wildlife sanctuary to view our animals enjoying their treats! 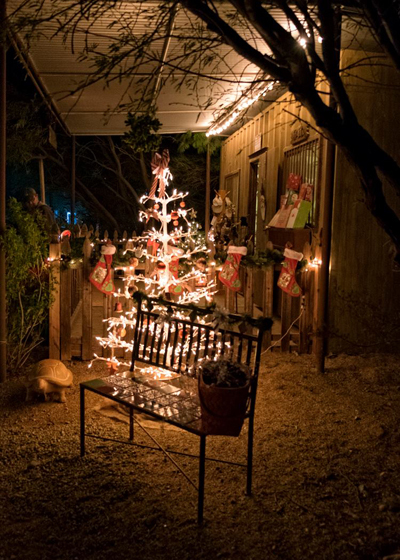 Celebrate the holiday spirit in this rustic setting in Northeast Scottsdale. Make our annual Happy Howlidays Party part of your holiday tradition! Families and couples will enjoy the intimate and unique setting with wildlife all around. Come and cherish this wonderful time of year with us!